If you are looking for an amazing playground to occupy kids of all ages and are going to be in the Murrumbeena vicinity, I highly recommend visiting Murrumbeena Park on Kangaroo Road. 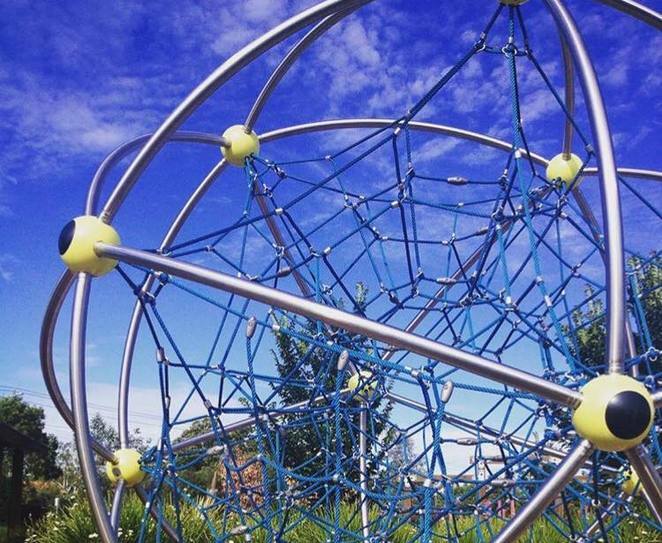 Since being updated many years ago, Murrumbeena Park has an extensive playground for kids big and small to enjoy. You'll find slides, climbing frames, swings, tunnels, spinning equipment, and the almighty flying fox, which will have your kids lining up over and and over again to ride. 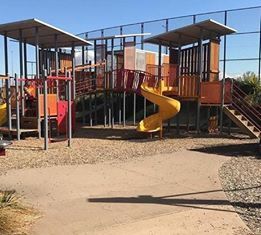 I first visited this playground when I was only four years old. My aunt would take me and I'd have a blast. 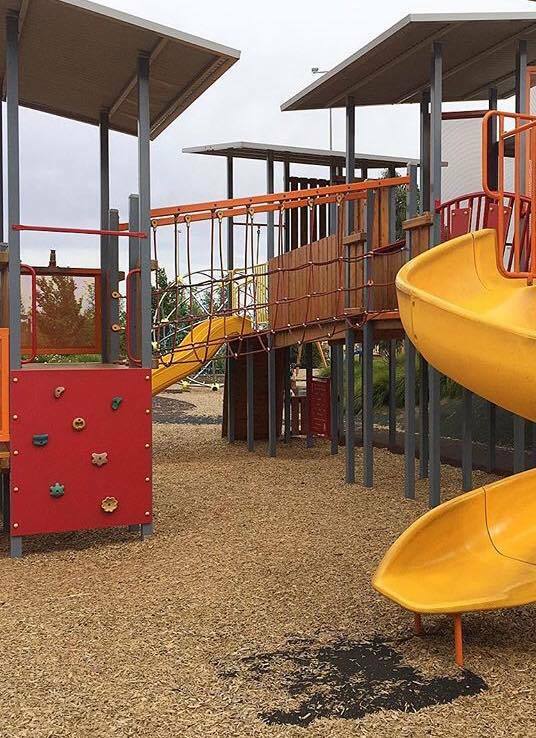 Since then, the City Of Glen Eira have made some great updates to the playground and have made it even better for children. They've also added some facilities to make your family's trip there more comfortable with lots of shade, park benches, drinking fountains and public toilets. You could easily spend two hours or more at this playground as I'm sure the kids will be in heaven. Whenever I get the chance to take my siblings or nieces they have a ball. The eldest sibling is 15 and still enjoys riding the flying fox. Every time we go we are greeted by really friendly locals and all the kids are so social and all mingle together. It really is the best family friendly park I have been to. There is lots of parking at the playground, but on the off chance there isn't, there are plenty of side streets to utilise. I would recommend this playground to any family with kids, no matter what age, because there is something for everyone to do there. Take a picnic, ride your bikes, take the dog, or simply turn up with your car and enjoy a beautiful fun packed day at Murrumbeena Park.